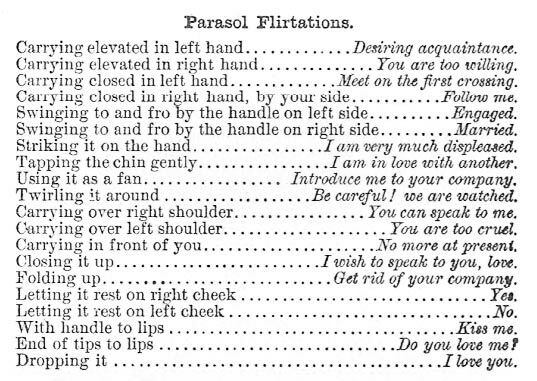 Once again, I am excerpting from what is becoming my favorite book, The Mystery of Love, Courtship and Marriage Explained, 1890. 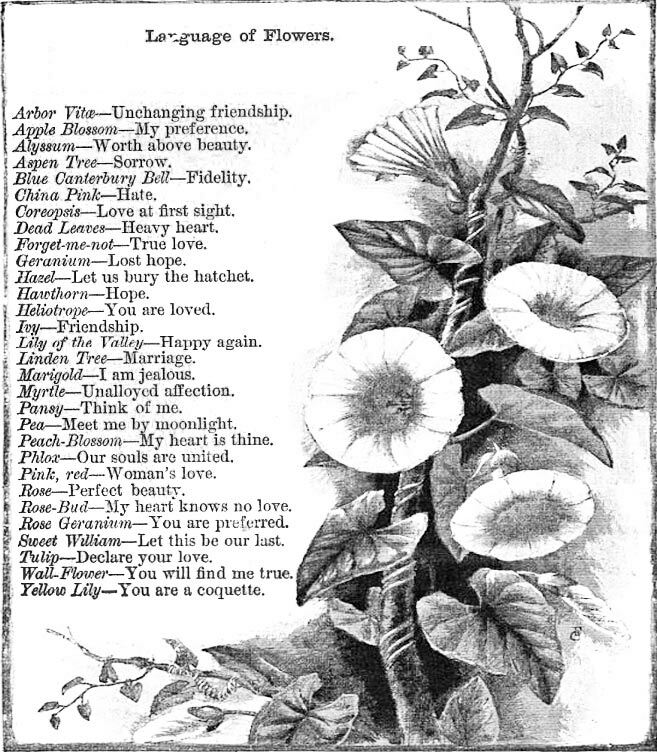 Using my Photoshop skills, I merged a passage about the language of flowers with a floral graphic from Cassell’s Family Magazine, 1885 . I hope you will enjoy this special Valentine’s Day present from me to you. From a young man to a young lady whom he has known some time. To H. Edward Charles: Your kind and manly letter opens my eye to the fact that what I believed to be only a warm friendship is a stronger feeling. I see that it would be a pain to me to lose your visits and presence, and that such love as you promise your wife would make me very happy. 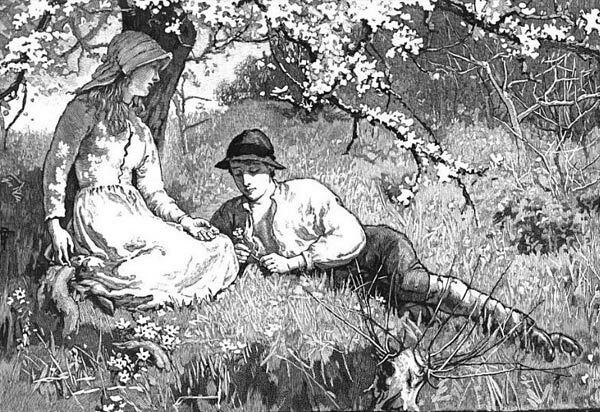 You see that I answer you frankly, deeming it wrong to trifle with such an affection as you offer to me. 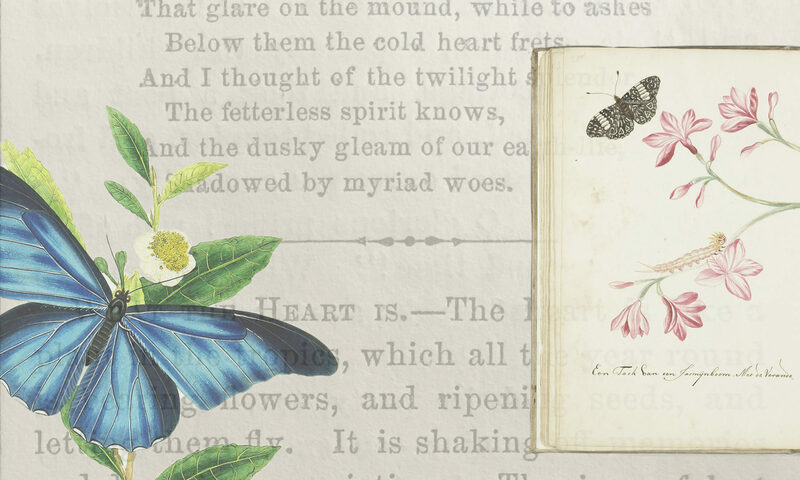 Learn more about writing a Victorian love letter. 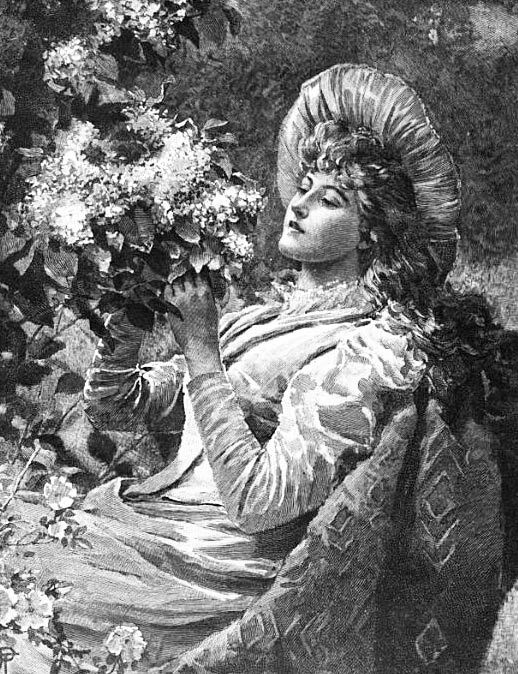 Please be so kind as to accept my offering of Arbor Vitea and Ivy…. @Abigail, That makes me so Lily of the Valley!